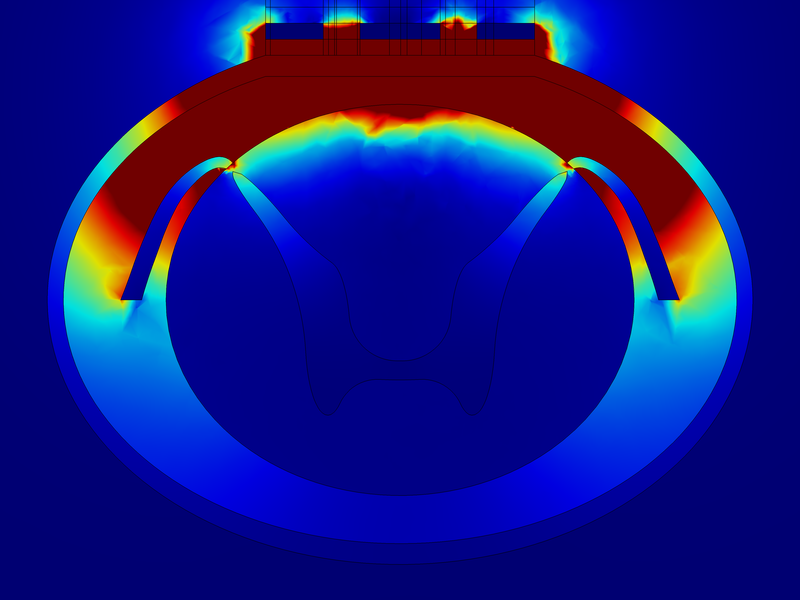 A couple of days ago I blogged about the team at Lahey Clinic who are using COMSOL Multiphysics to model their neuromodulation therapy of patients. In their example, they place electrodes close to the spine and, through electric current, stimulate the area around these electrodes to relieve back pain. The reason why modeling is important for them is because it’s quite difficult to actually access these treatments to measure their effectiveness and possible detriments. As an avid reader of the physorg.com blog, I was pleasantly surprised to see a figure show up that could only have been made with COMSOL Multiphysics. Reading the article on thermal cloaking, I understood why. Following up on my previous blog post about protecting wind turbines from lightning strikes, I got to thinking about other modeling aspects of wind turbines. Structural mechanics is of course important, and we have a couple of models that center on this. Reading physorg.com, I came across this story about miniaturizing antennas for smaller wireless devices. Apparently, the size of the antenna often limits the size of the wireless device – so let’s make those antennas smaller. 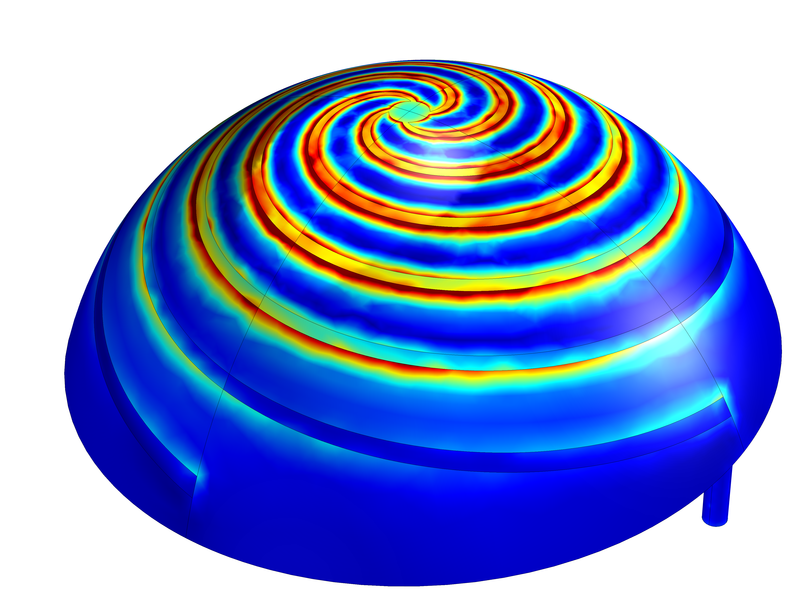 The article is about a group from the University of Michigan who achieves this by using a hemispherical substrate with a spiraling antenna taking advantage of the volume that the hemisphere provides. One of the things I have noticed from the FEM vs FVM debate is that when you want to couple other physics to fluid flow, then FEM is the best method to do this with. 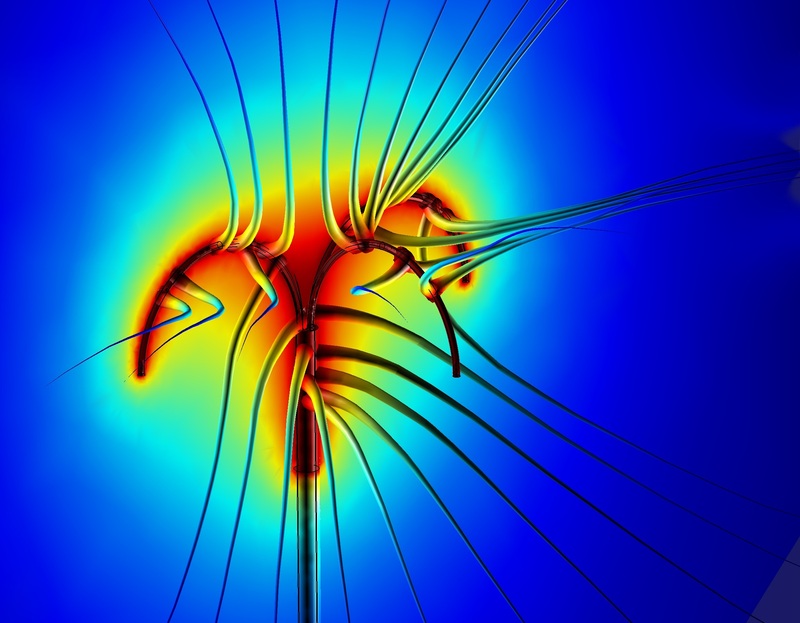 It’s fitting then that my colleague in our Palo Alto office, John Dunec, ran a webinar this week on Multiphysics Flow Simulations with COMSOL. 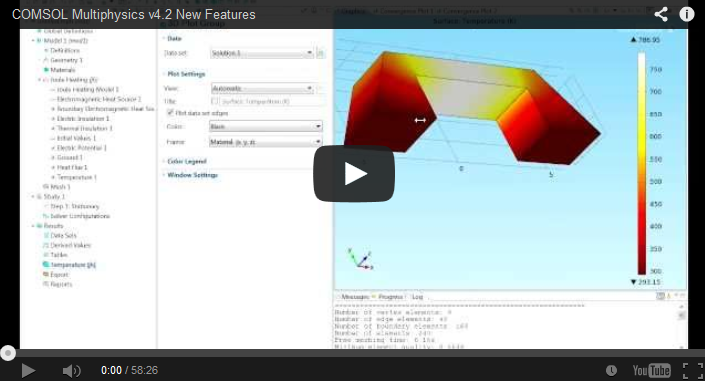 The release of Version 4.2a was an exciting event for us at COMSOL. 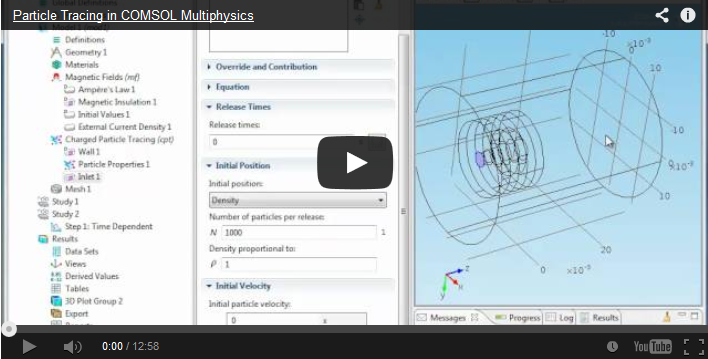 I had the opportunity to see a preview of new products and the big one for me was the Particle Tracing Module. Many of our customers and colleagues in the simulation industry had been requesting this for quite some time. I must admit that I thought it was just because they wanted a different type of postprocessing feature; another way of looking at streamlines. What Is the Nature of Pain? 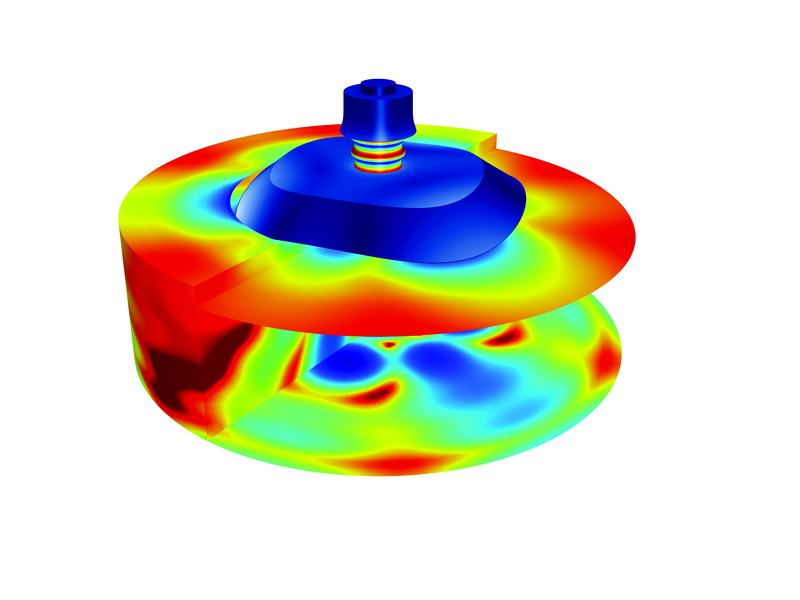 A second user story for the next COMSOL News is also reaching completion with exciting results (read about the first one here). 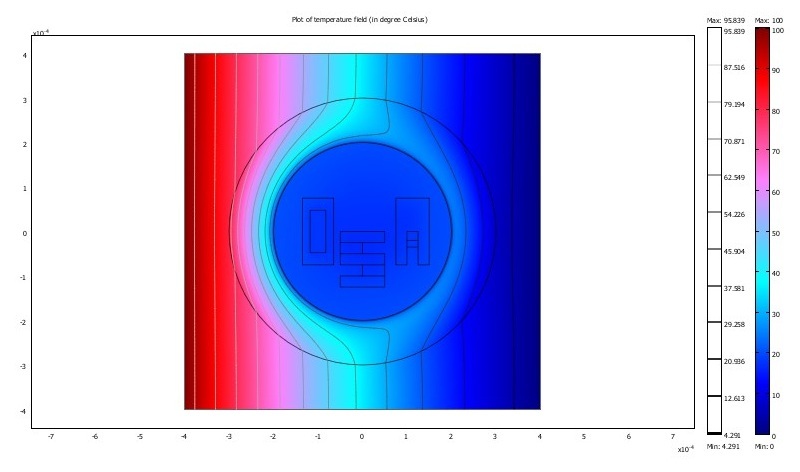 This is an interesting case as it wasn’t really a group of people traditionally associated with finite element that managed to perform some pretty sophisticated modeling. In fact two of them are medical doctors while the final one has his background in physics. Many devices live with a dry, technical name that either basically says what the device does, or is an acronym of that dry, technical name. Very few get a nickname that sticks to become the industry standard. 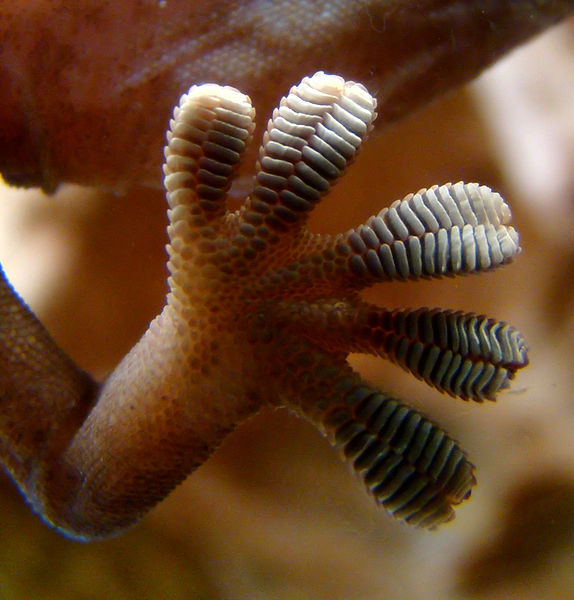 Gecko lizards use dry adhesion forces to climb vertical and even backward-slanting walls. Yet, despite the strength they provide for holding their body to such walls, you can easily pluck them from their surface, and no residue is left behind. Imagine doing that with a TV. I have just read a cool article about the University of Michigan’s solar car. 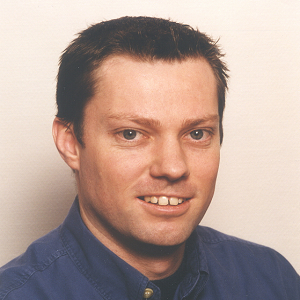 Back when I was a young and hopeful engineering student in Australia , the World Solar Challenge really sparked my imagination. This is the race from the top of Australia (Darwin) to the bottom (Adelaide) across the desert where the cars are powered by solar energy, which is basically captured by solar cells on the car roofs.